Thank you for your interest in volunteering! We couldn’t do what we do with out our dedicated volunteers. Find out more here. We appreciate your support! There are many options for you to make a donation. Please read more here. Please check our wish list to see if there is anything you may be able to provide. Your donation is tax deductible. See our Wish List items. 13 Hands will get a percentage of what you spend! Has recently started a Horse Rescue Corner on their website. They are a company that builds custom trailers and want to give back. 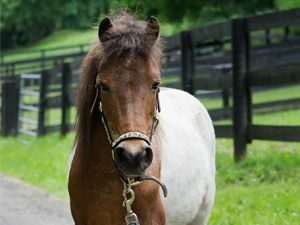 They hope that the Horse Rescue Corner will serve as both an educational and search tool so that you can learn about local rescues in your state and contribute to the effort to protect horses and other equines across our nation. They have set up the Horse Rescue Trailer Donation and Sharing Program in an effort to connect local citizens and rescues in need of horse trailers.